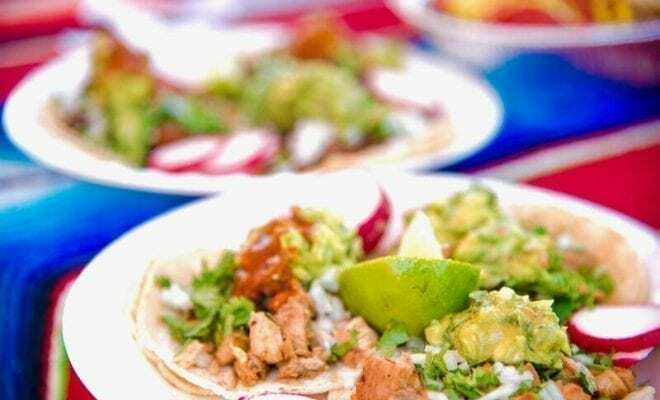 This spring, San Diego’s 2nd annual Tequila & Taco Music Festival will be returning to the beautiful Embarcadero Marina Park South in Downtown San Diego. 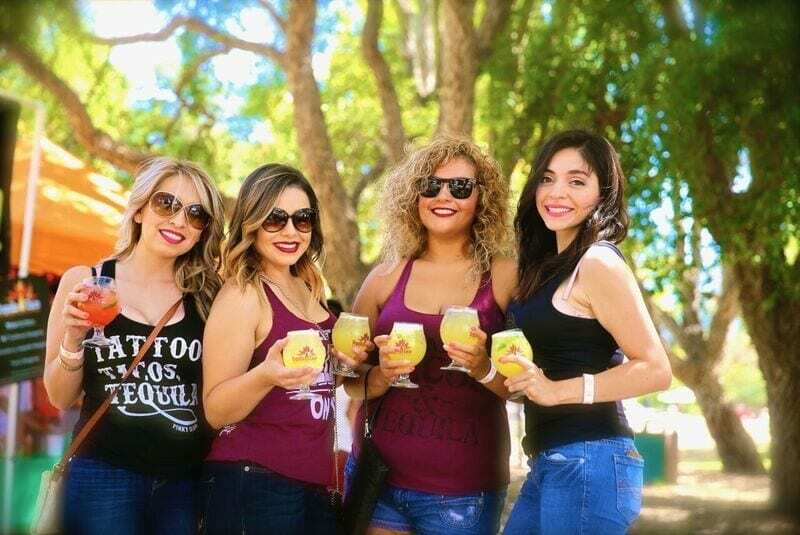 Now in its second year, the festival will feature a best-of-the-best tequila sampling exclusively on Saturday, with entertainment, good eats and other libations for guests 21 and up available for purchase throughout the weekend. Performing will be multi-cultural supergroup Patron Latin Rhythms, a collaboration of well-seasoned professional musicians with an equally diverse catalog, ranging from Latin Jazz to old school R&B and back again. Also performing at the festival will be Cumbia and Spanish-language rock outfit Adelaide, whose electrifying performances have made them Disneyland’s resident Latin dance and rock representatives, with others to be announced. 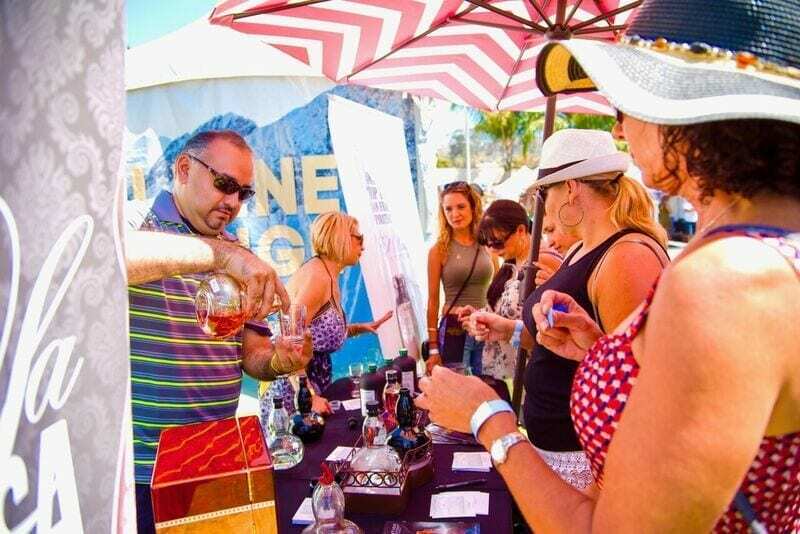 Confirmed brands participating in the festival’s Saturday-exclusive tequila tasting include: Hacienda Vieja; Real de Jalpa; Suerte Tequila; Pochteca; Ghost Tequila; Corazon Tequila; Stoller Imports; Tequila Gran Dovejo; La Luna Mezcal; Puente-Internacional; The Bloody Cure; Libre Spirits Company LLC; and Tequila Revolucion – with more to be announced. 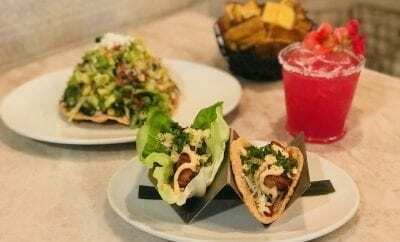 While there will be no tequila tasting for Sunday’s Mas Margaritas, a wide array of delicious margaritas and other beverages will be available for purchase. 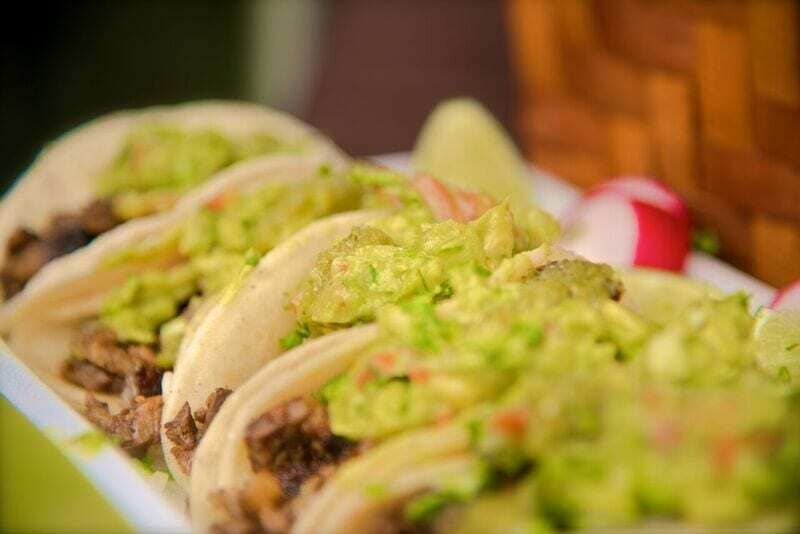 Additionally, attendees can expect to enjoy delicious gourmet street tacos available for purchase from a variety of food vendors, including: VIP Catering; Sandbar Grill; Wedos Tacos; Aqui Es Texcoco; San Diego Taco Company; Baja Style Fish Tacos; Chef TLC’s Sidewalk Café; Famoso Mexican Street Food and more. 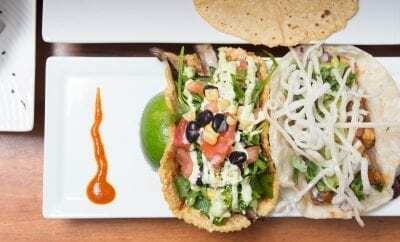 The Tequila & Taco Festival will take place on Saturday, April 21, 2018 from 12:00 P.M. to 7:00 P.M. (Tequila sampling is 12:00 P.M. to 4:00 P.M.) and Sunday, April 22, 2018 from 12:00 P.M. to 6:30 P.M. Saturday tequila sampling tickets are $40. General admission tickets are $10 per individual Saturday and Sunday ticket. Premiere 2-Day passes are available for $60. Individuals must be 21 years of age or older with a valid ID to enter the festival and to consume alcohol. There is no tequila tasting on Sunday. Tickets will also be sold at the door while supplies last. For more information, click here. 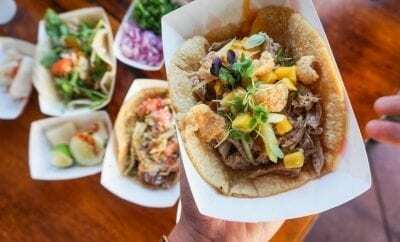 Ticket holders will have access to delicious gourmet street tacos, craft beers, margarita booths, art vendors and live music throughout the weekend. If the tequila, music and tacos weren’t incentive enough, the festival comes with a good cause: a portion of the proceeds from this event will benefit the Gen Giammanco Foundation, which provides financial support to deserving San Diego college bound student athletes who exhibit the passion and commitment to achieve their dreams of both scholastic and athletic success. They also support local middle and high school athletic programs to assist aspiring student athletes. Since it’s inception in 2011, the Gen Giammanco Foundation has awarded over $170,000! It is the overriding mission of the Giammanco Foundation to reach as many student athletes as possible in their pursuit of scholastic and athletic success.